Shine enhancing conditioning. 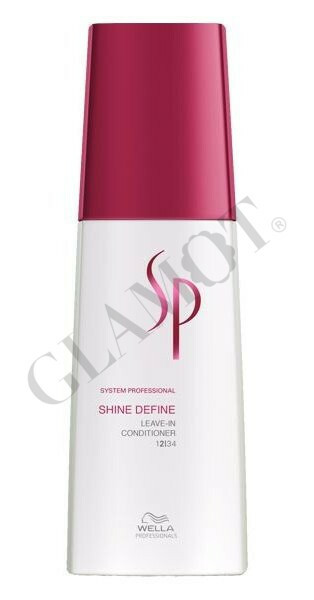 Improves light refl ection by smoothing the hair surface. Enhance overall shine. Noticeable better feel and combability.